Lafayette is a city in and the parish seat of Lafayette Parish, Louisiana, United States, on the Vermilion River. 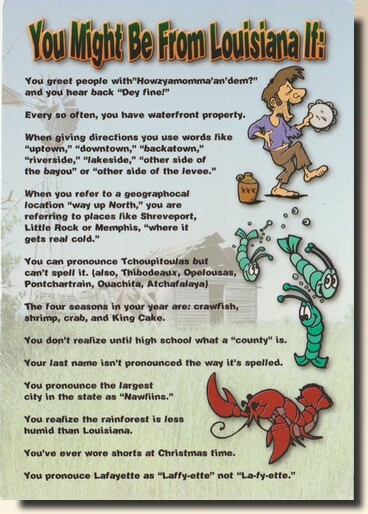 This city should not be confused with one of the same name in Jefferson Parish, Louisiana, and which was absorbed into New Orleans. 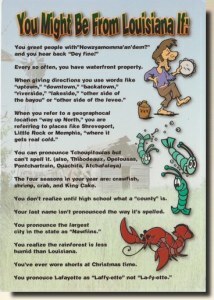 It was founded as Vermilionville in 1821 by a French-speaking Acadian named Jean Mouton. In 1884, it was renamed for General Gilbert du Motier, marquis de Lafayette, a French military hero who fought with and significantly aided the American Army during the American Revolutionary War.